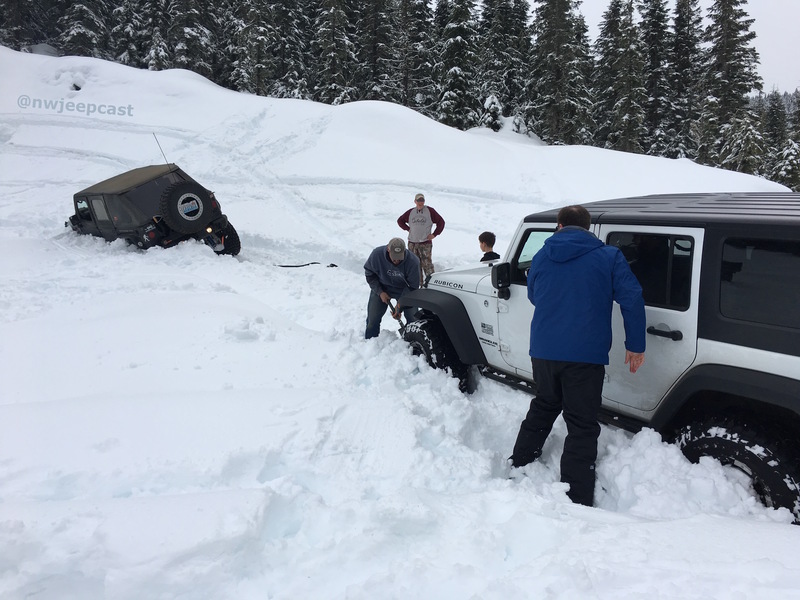 Northwest Jeepcast: The Greatest Snow of the Season! The Greatest Snow of the Season! 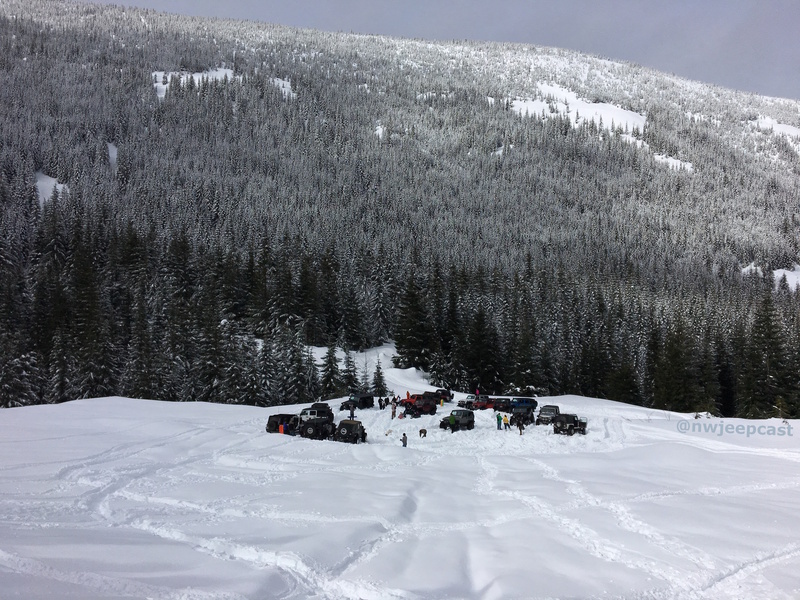 This week, Gary and Gary talk about the listener snow run held this past Saturday at Tinkham RD, North Bend, WA. They discuss the amazing snow quality, and the fun getting stuck and recovered. They get some interviews with some of the best listeners podcasting has to offer! 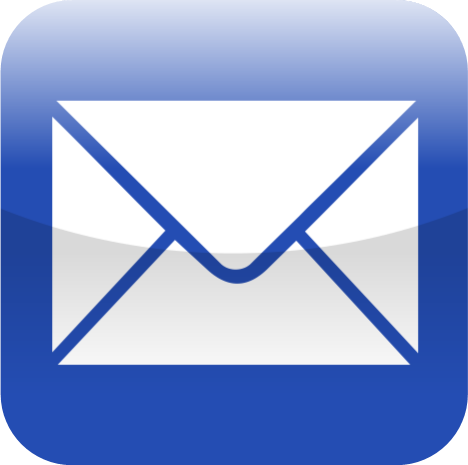 They also discuss some listener feedback as well as some land use and ORV legislation in the Pacific Northwest . And a correction on the ring gear size of non-Rubicon JKs is made in response to listener feedback. All this and more on the funnest episode of the year thus far.